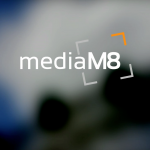 MediaM8 is a media production company that creates high quality, compelling and meaningful visual content for you. 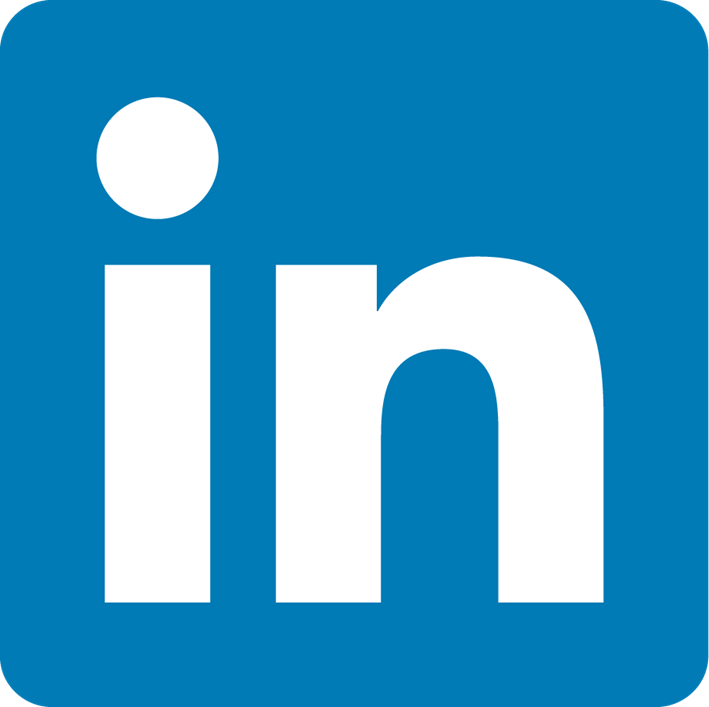 This content communicates your values and vision and allows you to engage with your clients, employees, stakeholders and associates, and provide solutions to their needs. Past are the days where you could merely broadcast your message into the ether and hope that someone would hear and react to your message. Today, your clients want to engage with someone they trust and who can help them with their needs. Whether you are an individual, a small to medium size company, an educational institution, a non-profit, or a government agency, to succeed at what you do requires communicating with and engaging your clients. 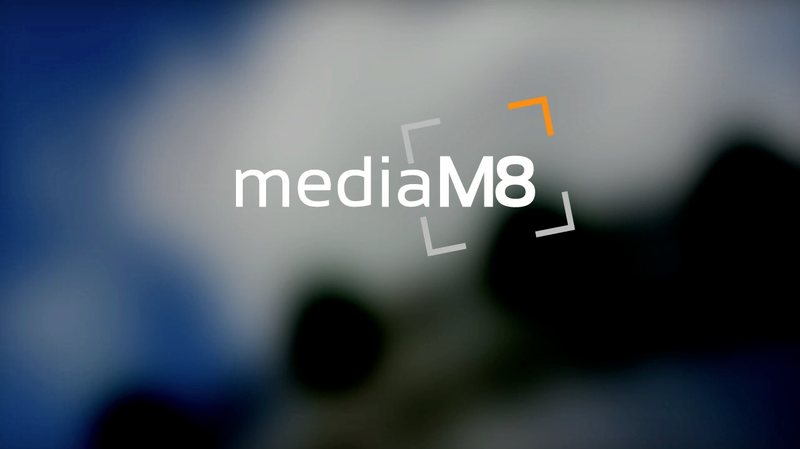 In a collaborative process, MediaM8 facilitates this by creating motion media that conveys the essence of your message while allowing your clients to recognize value and authority in the visual content. With over ten years of experience in all facets of media production and media production training, Media M8 works with a network of highly skilled media professionals that represent the perfect combination of skills. Their professionalism, expertise, dedication to quality, keen ability to listen to you guide their translation of your values and vision into compelling media content.